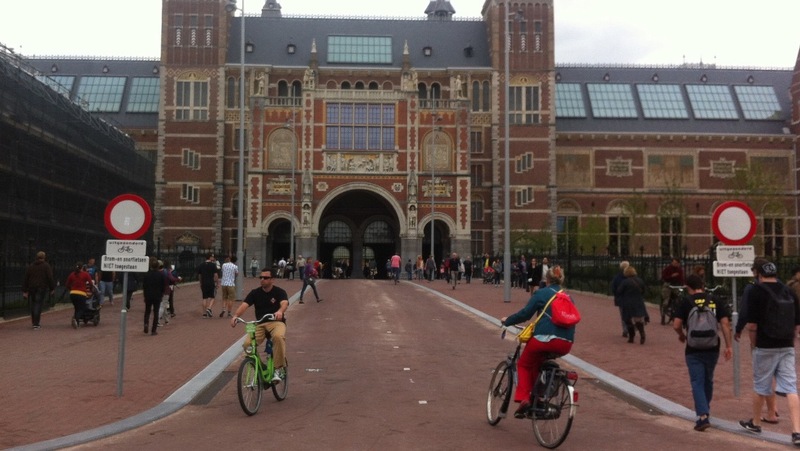 — Dutch cycling experts point to need for segregated cycle path. — 76% of people in Twitter poll want a well-defined cycle path. Two cycling experts from the Netherlands have said this week that the planned College Green Plaza needs a well-defined segregated cycle path — it follows our report that Dublin City Council has pulled back from a clear commitment on providing dedicated space for cycling along the plaza. One of the experts, Gerrit Faber, had visited College Green last year before making a submission for the European Cyclist’s Federation and Walk21 on College Green. “It is part of one of the most important ongoing cycle routes (and I don’t see an alternative route; a detour through Temple Bar is not realistic). And cyclists in a hurry between home and work behave different from cyclists who almost reached their destination. Moreover is the number of pedestrians too big for a functioning ‘shared space’,” he added. “The design of the square should be a readable, and make it clear what can be expected; not a surprise pinball machine,” Faber concluded. André Pettinga, a second Dutch cycling expert who has consulted for Irish authorities, has a working knowledge of cycling in Dublin and years experience working as a consultant and also working with Dutch cycling organisations. At the planned College Green Plaza, which of the following would you prefer? 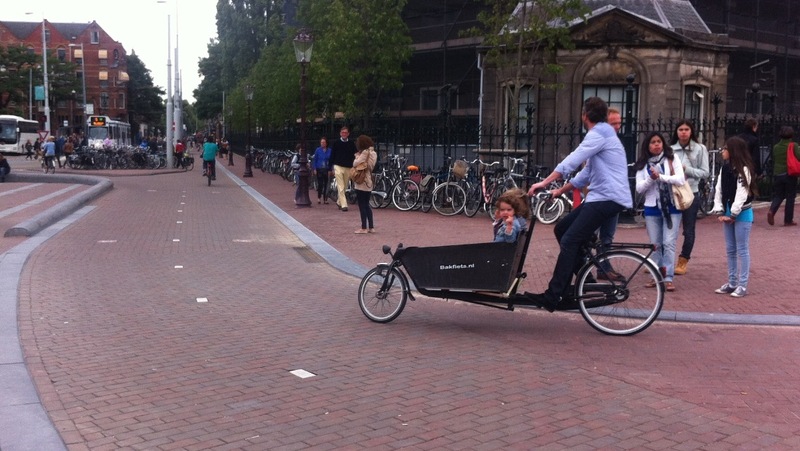 Segregated, clearly-defined cycling space is essential, not just at this plaza, but in most places. Sharing is not caring, as a shared space means no-one is sure what to do. Cycling space should be clearly defined and segregated to keep everyone safe. Planners need to input safe cycling options from the start, and not wait till an accident happens. Maybe if our politicians cycled they would understand the practical and safety implications. Great piece hopefully we get a few bicycle parking spaces as well!